Rent Ruby’s Gift | Corporate Events | Wedding Locations, Event Spaces and Party Venues. 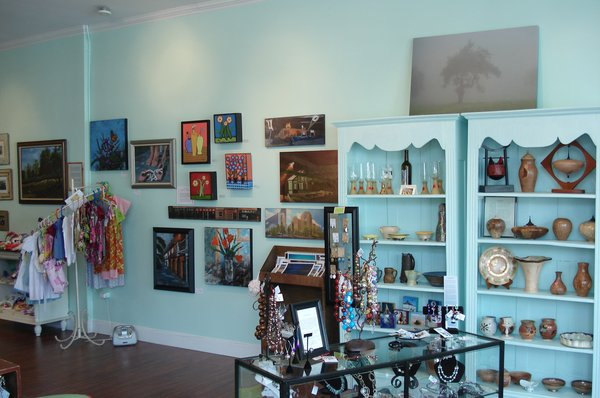 Ruby’s Gift delivers Charlotte’s one-of-a-kind artist community, featuring creative gift options that can meet our transformed economy’s shopping needs. “My dear Aunt Ruby gave me many gifts, one of which has been the basis for how I live my life." Ruby’s Gift delivers Charlotte’s one-of-a-kind artist community, featuring creative gift options that can meet our transformed economy’s shopping needs. “My dear Aunt Ruby gave me many gifts, one of which has been the basis for how I live my life. She taught me how to have an open and free heart, to be accepting of all the differences that exist in this world. She also taught me how to make my home warm and to welcome all into my home.